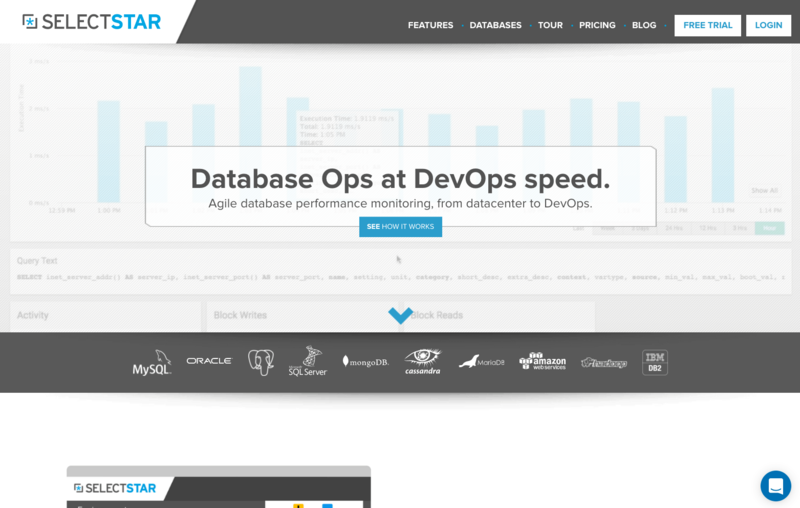 With the launch of SelectStar, a new database analytics SaaS offering, Blue Medora needed a way to drive leads, and fast. 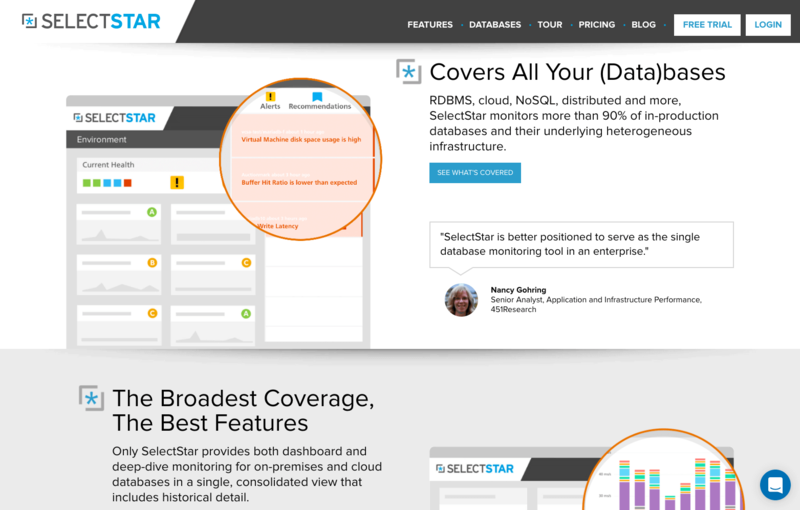 Enter Willis Collaborative who quickly developed SelectStar’s new website: a quick one-pager highlighting product benefits and prompting people to sign-up for a free trial. Once launched, Willis Collaborative was engaged to build a more robust version of the site, something that could dive into specific benefits of the application for each database type, could host blogs and videos, and locked content like whitepapers and research reports for content marketing efforts, and could easily generate landing pages for campaigns as needed, all with an eye to driving leads to the free trial sign-up, and all integrated with Blue Medora’s CRM application.